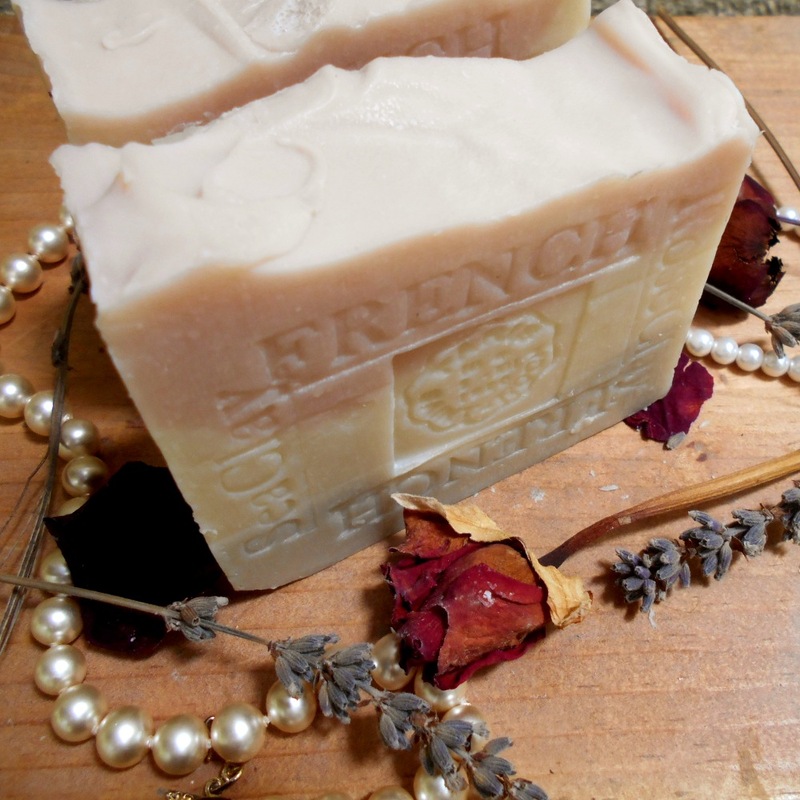 If you love relaxing in a hot soak , then having bath and body w/ French Provence handmade lavender soaps on hand to helps you escape everyday stresses.. Cleanse and remove any dirt particles, impurities and toxins from your skin. Jasmine is a component of most of the world’s fine perfumes for a good reason added clay to absorb dirt oil and toxins. 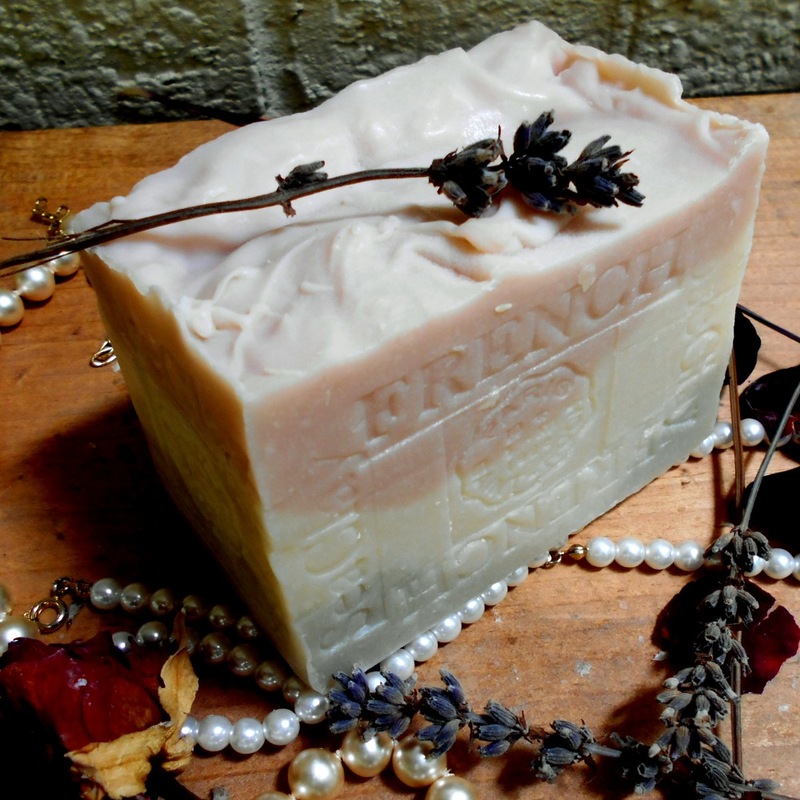 Rich lather, bits of lavender flowers and the relaxing scent of lavender and jasmine in this beautiful soap. 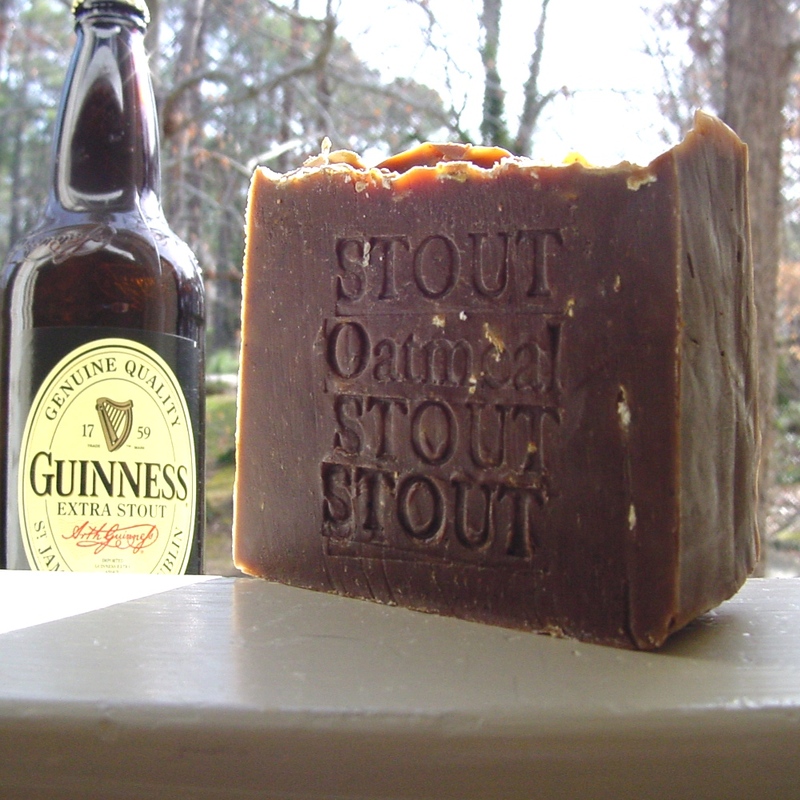 The Age of Soap… how old is the soap you just got? Day ? Week ? Year ? Check more at Natural Handcrafted Soap Aged Bars limited edition ..
We make “Cold Process” soap, The type of soap my grandma use to make (commonly referred to as “CP” soap) Made from scratch from a small batches It is made by combining fatty acids and sodium hydroxide ..
Saponification is a chemical reaction that takes place when oil is mixed with an alkali solution, such as sodium hydroxide (lye), water & oils or butters. In other words, the oil and lye combine to make soap. When the proper amounts are used at the proper temperatures, all of the lye and oil are consumed by the reaction and only the soap remains. 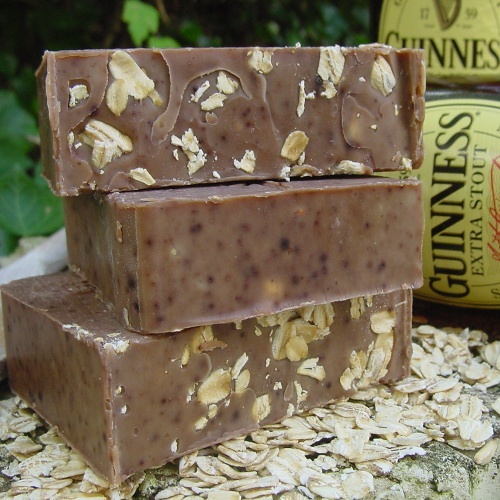 Generally, slightly more oil is used resulting in a soap that is more moisturizing for the skin and ensuring that all of the lye is used up in the curing process. The resulting reaction creates soap and glycerin. 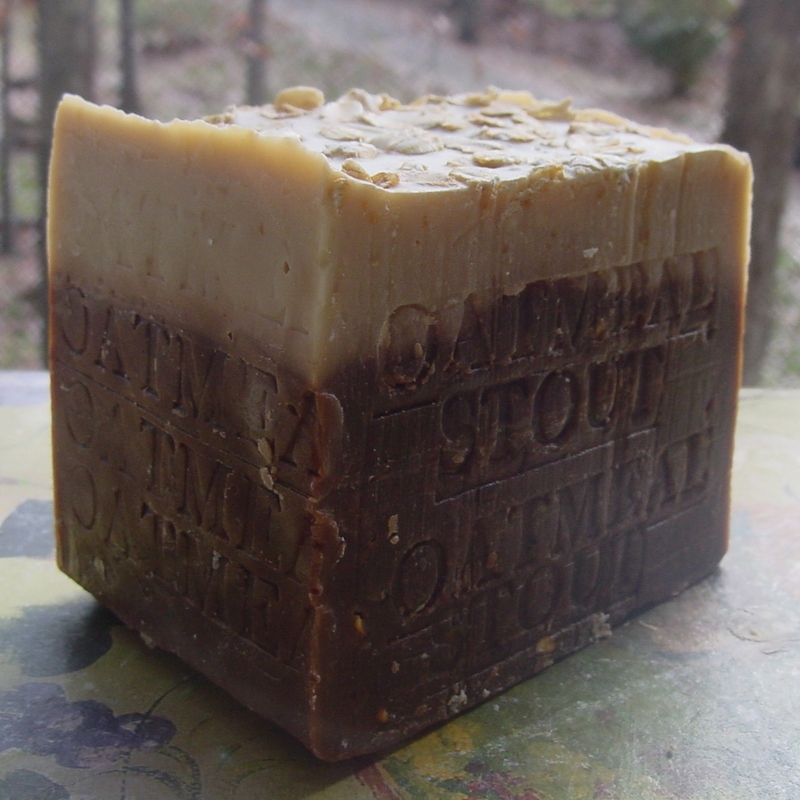 Soap cleanses the skin while glycerin moisturizes it. 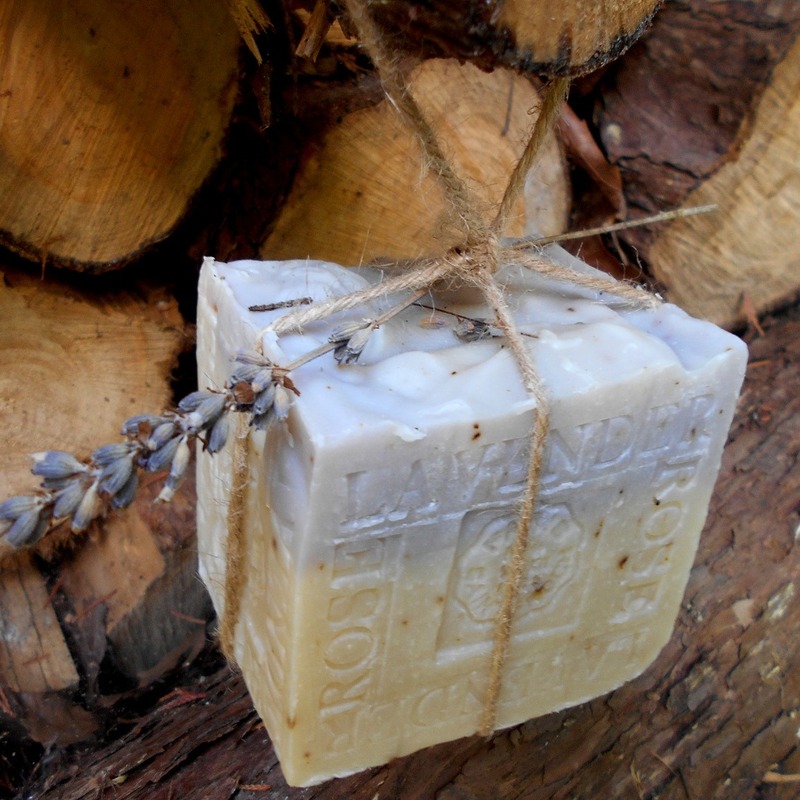 Many of our handmade soaps also contain butters and other oils to increase the moisturizing effect of the soap and herbs and other natural items for an exfoliant. 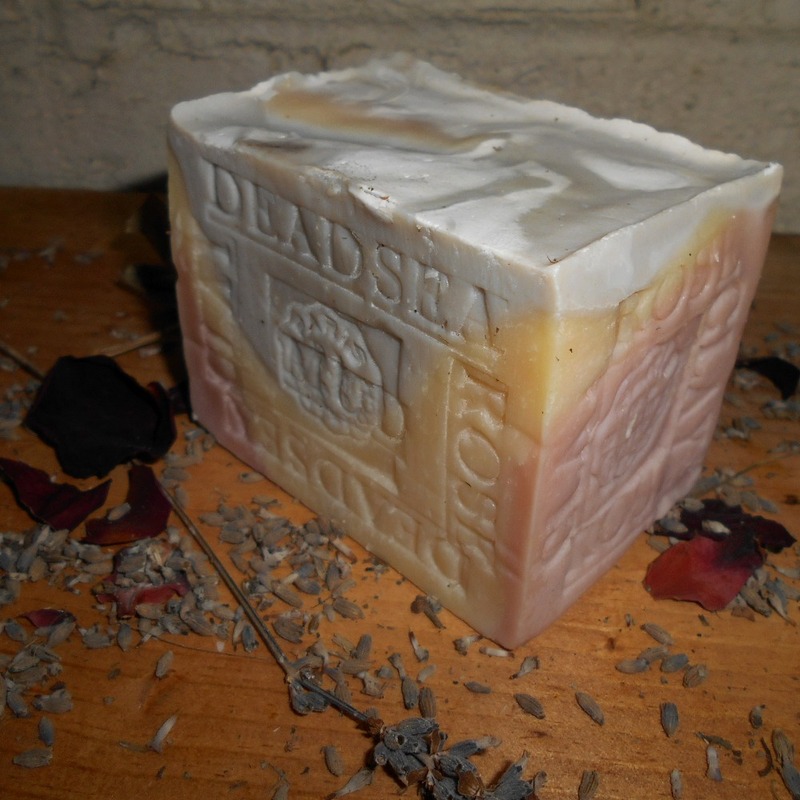 Limited Edition Soap Only 1 in Stock Large bar , This is a wonderful aged soap that can be used not only in the shower or bath, But makes a wonderful decorative soap, custom hand stamped. 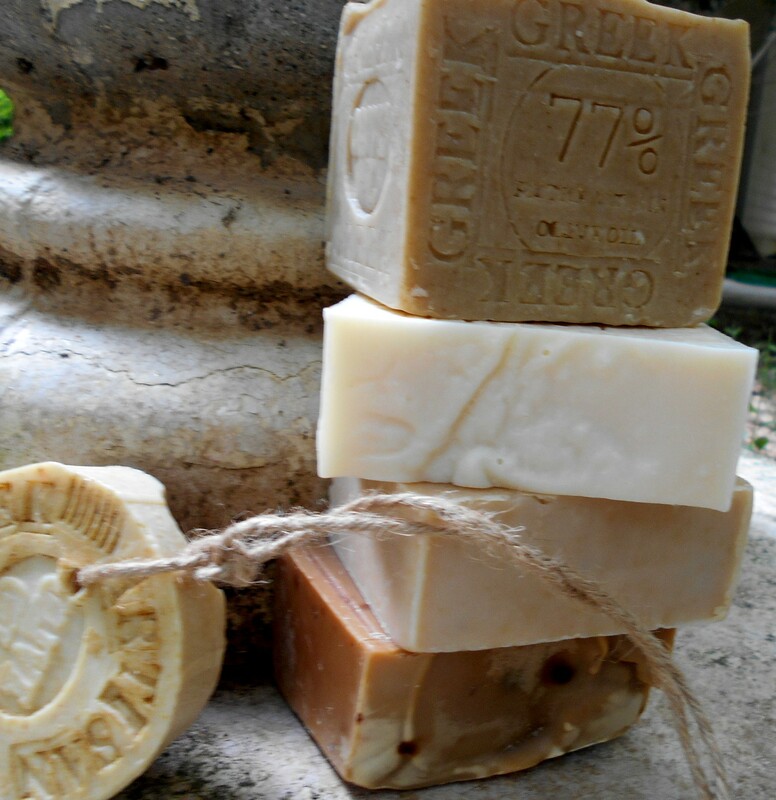 Since handcrafted soap has no synthetic chemical preservatives but has natural preservatives such as , grapeseed oil extract or Vitamin E, your bar of handcrafted soap needs more care and diligence to insure a long life. 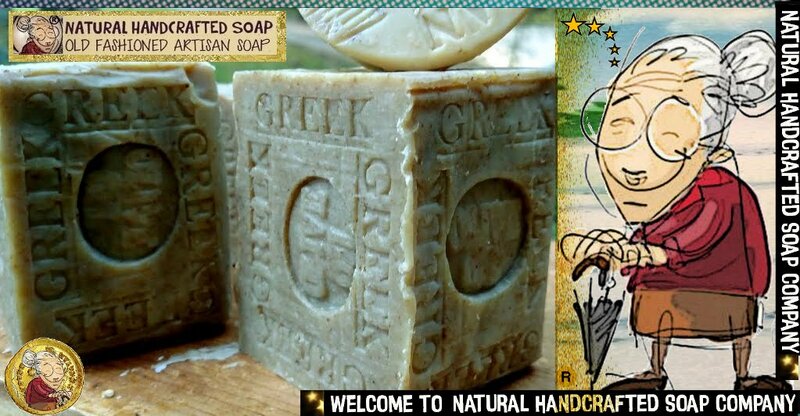 Handcrafted soap is best stored out of water so that it air dries. Rest your soap on a draining soap dish or stand it on its side, out of the spray range of the shower head. 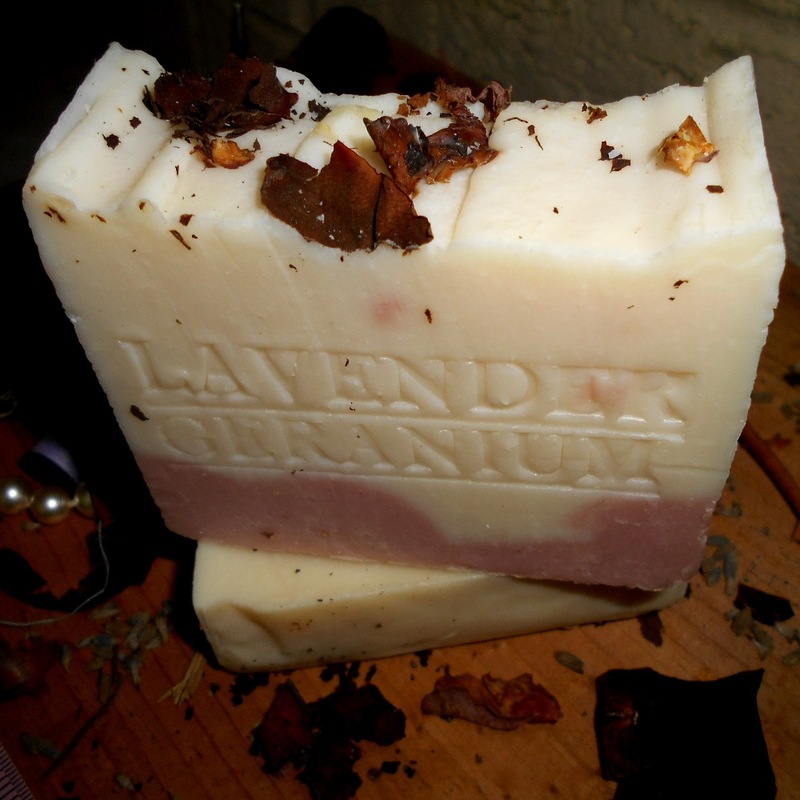 If left in water, handcrafted soap tends to dissolve due to the soap and glycerine molecules that wash clean with water. 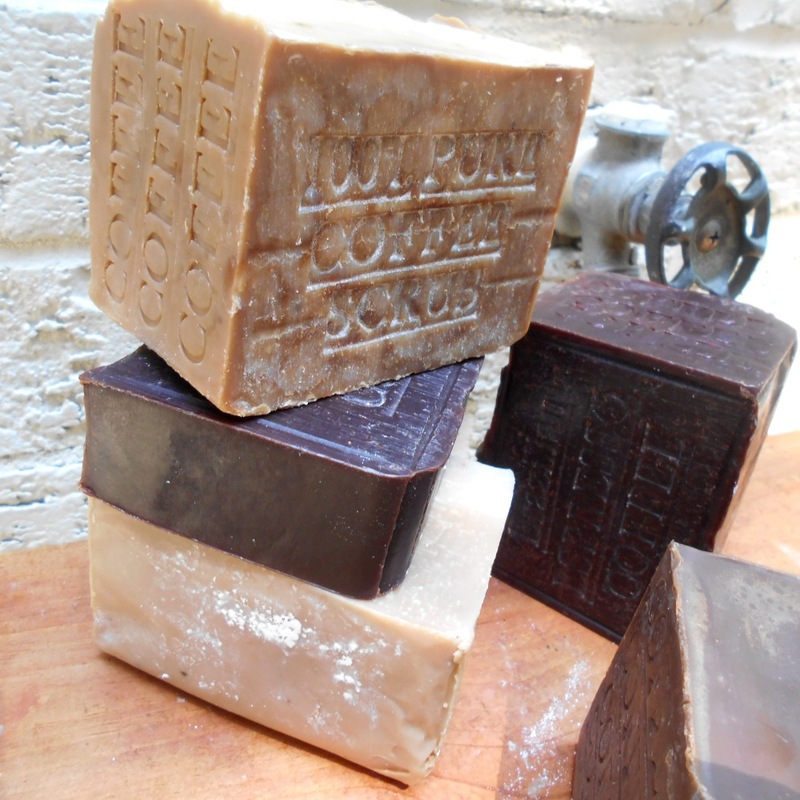 Looking for long cure Aged Soaps? The first Friday of August is celebrated as International Beer Day around the world. A study found that drinking a pint of beer a day improves your heart health. If you Cant Drink Beer Shower with ! We all have heard that red wine has resveratrol and is loaded with antioxidants. But surely for all you beer lovers out there -can beer be good for your skin? Science has now been showing results just why beer is useful in skin care but the effects have been known for thousands of years. The topical application of milk, dead-sea salt and mud, beer, oils, and other herbal skin care formulas dates back to Cleopatra and her anti aging skin care beauty regimens. Beer yeast is rich in elements, can increase skin elasticity and can help improve the symptoms of acne by suppressing the excessive secretion of sebum and killing off the bacteria that triggers acne. Beer has shown to have antibacterial properties, which protect against infections. The finest quality, natural ingredients. In honor of #InternationalBeerDay someone please tell me; what was Zima!? Beer? Liquor? Soda? I’ve always been curious and need the facts!! Friday.. AND #InternationalBeerDay! Time to blow off some steam! #InternationalBeerDay seems like a cool idea. I don’t drink myself though. I hope we get another day for soda. I’d be all over that.